"I am a site development specialist and building contractor who first met Jack many years ago when he contacted me on behalf of one of his clients regarding structural elements on a Lake Rosseau boathouse. The next time I met Jack he was on a cell phone with one of his clients while walking around in knee-deep water checking out the lake bottom. At this point I thought ‘this person is thorough’ and if I was ever looking for property myself I knew I would contact him. Jack's knowledge of waterfront in Muskoka is exceptional. A few years later I was looking to buy waterfront in Muskoka so I contacted Jack and he successfully negotiated the deal. Since then I have worked with Jack both reviewing properties for his clients and for my own numerous purchases of property throughout Muskoka. Some of these transactions were for large, complex frontages which are not straightforward transactions. Jack's expertise and guidance was one of the main reasons I ended up with my absolute dream piece of Muskoka waterfront. Thanks Jack." "Jack I wanted to send you a brief email to thank you for your excellent service and salesmanship in selling our cottage. It was a pleasure finally dealing with an agent that knows what they are doing and is extremely knowledgeable in the Muskoka region. Your ongoing commitment, perseverance and friendship was greatly appreciated and now someone else has a beautiful cottage to enjoy. "Jack is a very knowledgeable real estate agent in his field and has demonstrated his talents and skills time and time again with every experience I have had in dealing with Muskoka real estate. An agent that truly cares about your prospective purchase or sale like Jack does is a rare find. 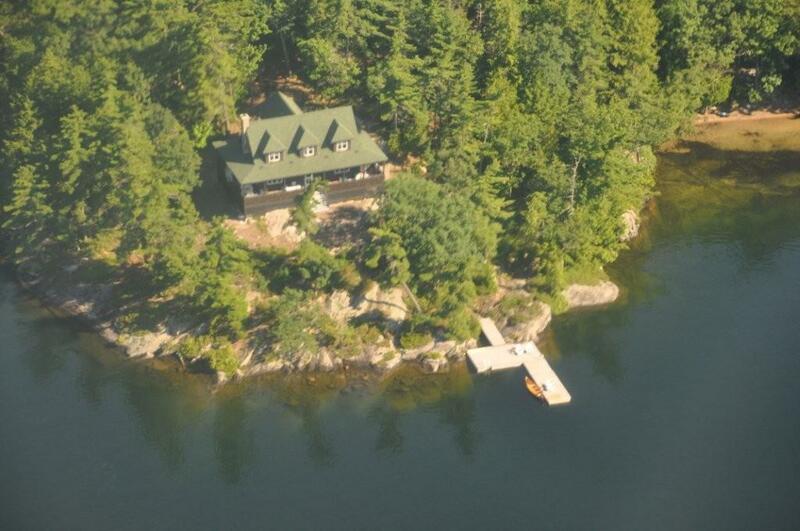 "We met Jack 5 years before purchasing our cottage and told him we were interested in Muskoka. Jack stayed in touch by sending periodic updates. It was an education of sorts, helping us focus our wants and needs. When the time came to look, he made sure we didn't waste our time looking at properties that weren't going to fulfill our wishes. His editing of listings was thorough, and his opinion was clear when I thought a property might be the right one to buy, or even one we should visit. Jack knows Muskoka so well you feel like you cannot go wrong because he will not let you make a mistake. He listens to your wishes and keeps you on track to fulfill the dream....even if it takes a little longer to get. When we finally did find the cottage of our dreams, Jack's skills in negotiating a deal that bridged the gap between us and the sellers was impressive, leaving everyone feeling good in the end. Cottage country is completely different from the city, you can make so many more mistakes in a purchase. That’s why working with Jack was great, because he took the time to get to know us, our family, and helped us realize our dream of owning the perfect cottage." 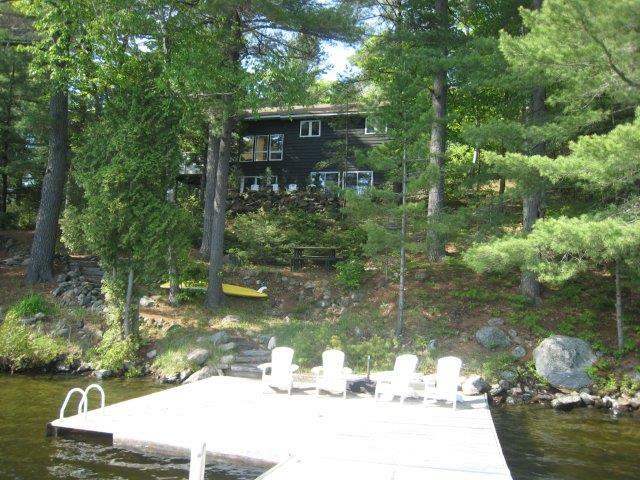 "Excellent efforts and results in selling our Lake Joseph cottage. You did a great job researching and marketing the property, and then continued this professionalism by continually updating us with status reports and efficiently coordinating visits by prospective purchasers. If you have any questions or would like additional information please Contact Me. If you are looking to purchase your Muskoka dream recreational property visit my Buyers page or if you are looking to sell your existing property visit my Sellers page for some important facts.